With our rich culinary tradition and innate sense of innovation, Filipinos are undoubtedly a strong force—one that could create a flourishing food and beverage industry and elevate the local cuisine to one that could be recognized internationally. 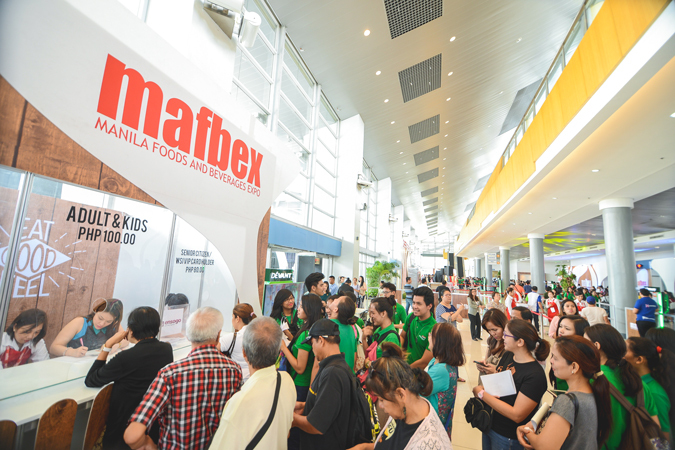 MAFBEX Events Management, a subsidiary of Worldbex Services International, was one of the first institutions to recognize these potentials, and launched the first Manila Food and Beverage Exposition 10 years ago. 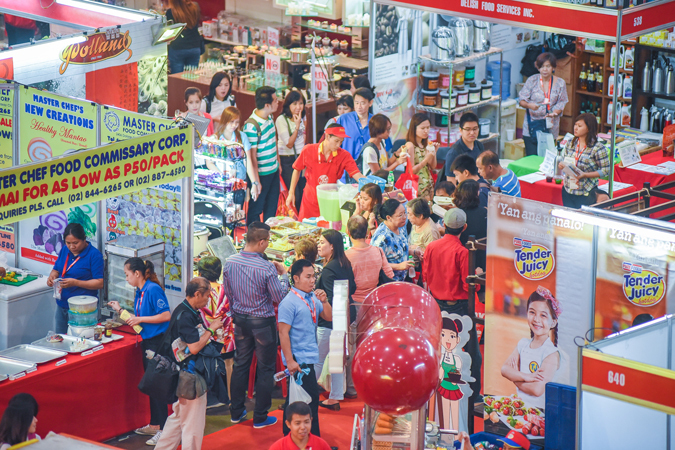 This year, the country’s leading platform for the best and latest food and beverage trends invites everyone to participate in its biggest showcase yet—the Manila Food and Beverage Exposition 2016. 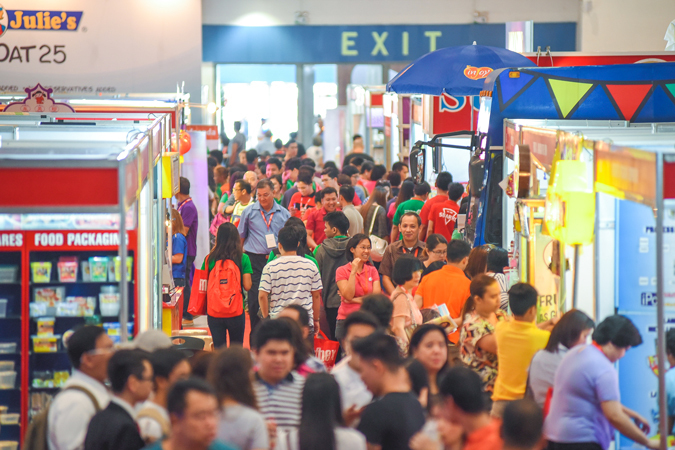 This highly anticipated event is expected to welcome over 50,000 food enthusiasts and host over 500 booths that flaunt the best of Filipino and international food and drinks. 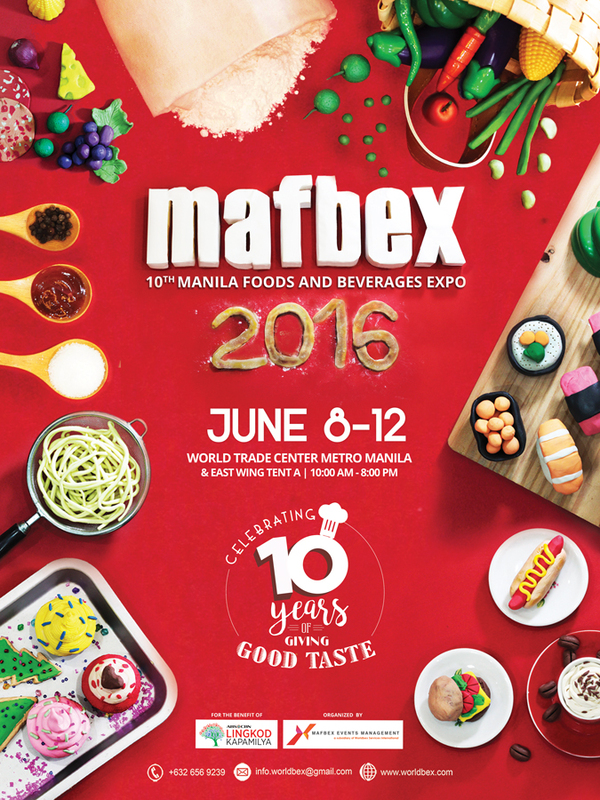 MAFBEX 2016 shall happen on June 8 to 12, from 10:00AM to 8:00PM, at the World Trade Center Manila – East Wing Tent A. As it marks its 10th year of service, MAFBEX aims to gather creative talents, food lovers, and industry experts once more in a spectacular 5-day exhibit, designed to further elevate the burgeoning food trade we are now witnessing here in the country. Backed by a decade-worth of experience in putting forward the finest Filipino flavors, MAFBEX wishes to deliver the widest selection of F&B products and services this year, alongside an exciting lineup of activities that will not only entertain but also enlighten attendees. Chefs of the World will showcase celebrity chefs, executive chefs, and international chefs through cooking and product demonstrations; the MAFBEX Seminars will provide more insight to attendees of current and upcoming food trends; the Franchising Zone will connect visitors to business owners and ignite the entrepreneur in them; the Young Hoteliers Exposition Competition will demonstrate the skill and creativity of students through a culinary contest; and last but not least, and the Flair Cup Competition will showcase the talents of young folks studying bar tending. 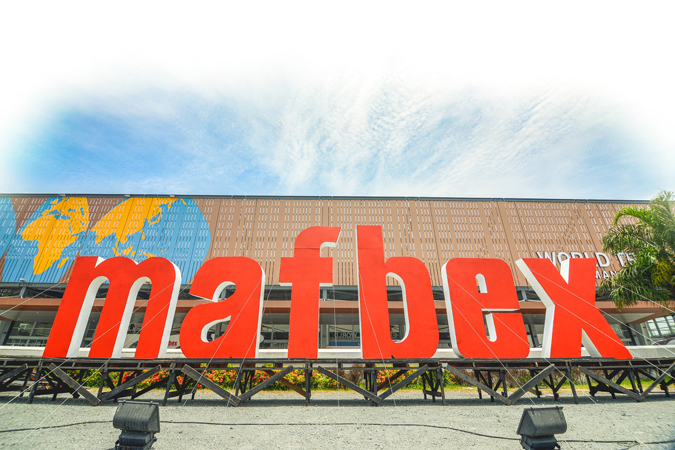 Indeed, this is going to be an exciting installment of MAFBEX—and the World Trade Center will be transformed into a place of fun and discovery. Be part of this once-in-a-lifetime 10th year anniversary exposition and explore the growing food and beverage scene in the Philippines. Help in your own simple way too, as MAFBEX’s beneficiary is the ABS-CBN Lingkod Kapamilya Foundation. See you there! Want free tickets to MAFBEX 2016? 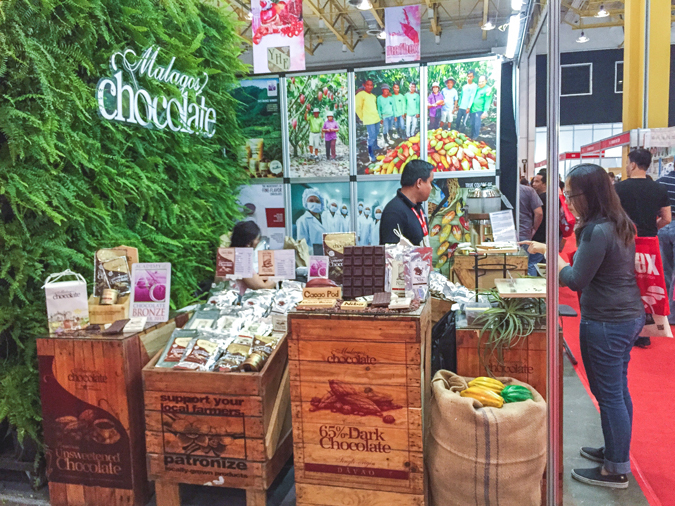 Since Pepe Samson is a proud media partner of this momentous event, I’m giving away 20 tickets for you to experience this amazing food and beverage exposition! How to win these tickets? See the mechanics below! 2. You must have a Facebook account. 3. You must complete ALL the 2 steps below. 1. Share this post on Facebook with the hashtags #MAFBEX2016 and #PepeSamsonxMAFBEX. Make sure your privacy setting for the post is set to Public. 2. Tell us about your top 5 favorite food in the comments section. To comment, simply log in using your Facebook account. 10 winners will get 2 tickets each to MAXBEX 2016 happening on June 8 to 12, from 10:00AM to 8:00PM, at the World Trade Center Manila, Pasig City. Winners will be announced on June 6 and will be contacted via Facebook. Thank you! See you at MAFBEX 2016! This giveaway is brought to you by MAFBEX 2016.